I'm always excited to see a new book hit the shelves from my friend and talented writer, Amanda Richardson. If you even remotely like Contemporary Romance, you need to read her books. They're so, so good. And as of April 11, we will have a new one to enjoy. And today, she is letting me join in her fun and share her new cover! At twenty-six years old, Finley Matthews is done writing for other people as a ghostwriter. * She's tired of seeing her work with someone else's name slapped on the cover. She wants to make a name for herself, even if it means starting from scratch. But when she runs into the mysterious novelist Emerson Whittaker twice in twelve hours, and he convinces her to take on one final ghostwriting project in return for good money and a promising meeting with his literary agency upon completion of the project, she accepts whole-heartedly. This could be her way into the daunting literary world. Besides, what could possibly go wrong? Soon, Finley finds herself captivated by the enigmatic and attractive Emerson. And there's something about Finley that Emerson can't ignore, either. 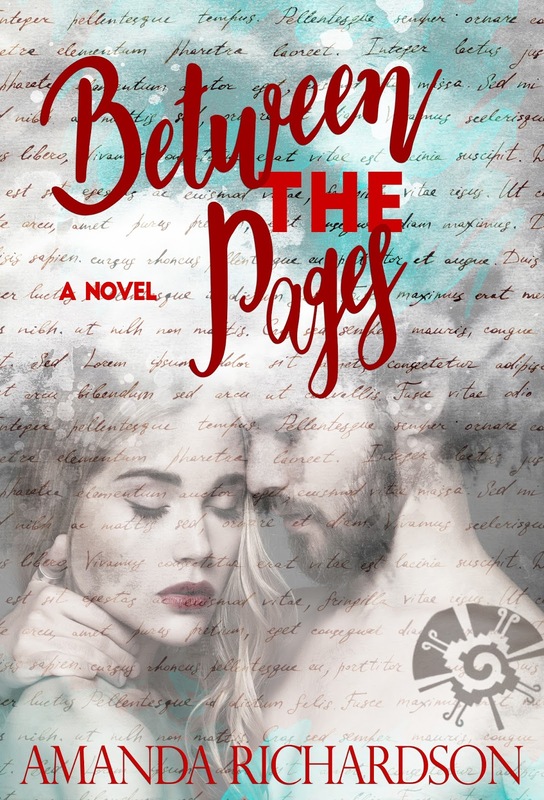 They soon find themselves helping and needing each other in more ways than one, and eventually, they fall in love between the pages of Emerson's book. As the months continue, Finley works with Emerson to get his story on paper. She begins to uncover things about him she wishes she never knew; piecing together Emerson’s past, one chapter at a time—a past with a secret even she can't ignore. A passionate tale of friendship, romance, and betrayal, Between the Pages will immerse readers in the provocative world of Finley and Emerson from the very first page. I can't wait to get my hands on this book. And if you are too, you can preorder the book now! Just click here. When people would had thought through the particular brand free fifa 16 coins mine instrument would entirely unpaid towards employ regarding someone.